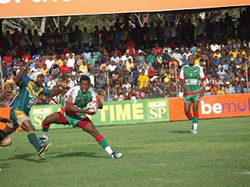 Muruks to meet Enga Mioks in the major semi final next week. Venue yet to be decided. 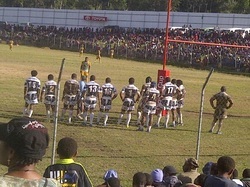 Rabaul Gurias booked a place for the grandfinal play off in the next fortnights time. Now all the results of the digicel cup will be published on this site. 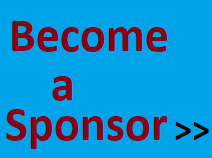 We welcome your contributions.